When you are hosting family and friends on Christmas Day, the temptation can be high to purchase too much food, feeling that more is better than less on a day when you can’t just pop to the shops if you have forgotten something. However, doing this will leave you with lots of leftovers, both cooked and uncooked, which can end up in the bin. So how can you avoid food waste over the Christmas period? Follow the tips below. Christmas is a busy time of year for everyone, and your food shop can end up being a case of chucking anything and everything in your trolley, while battling the crowds. 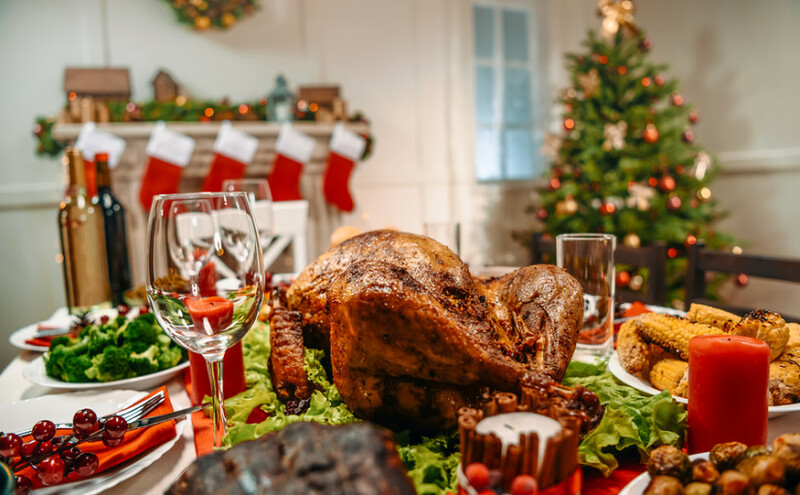 Take 10 minutes ahead of time to plan your meals for Christmas Day and the surrounding days, including working out how many people you are feeding, and write a shopping list based on this. Then stick to it! Don’t be tempted by offers on items you don’t need. 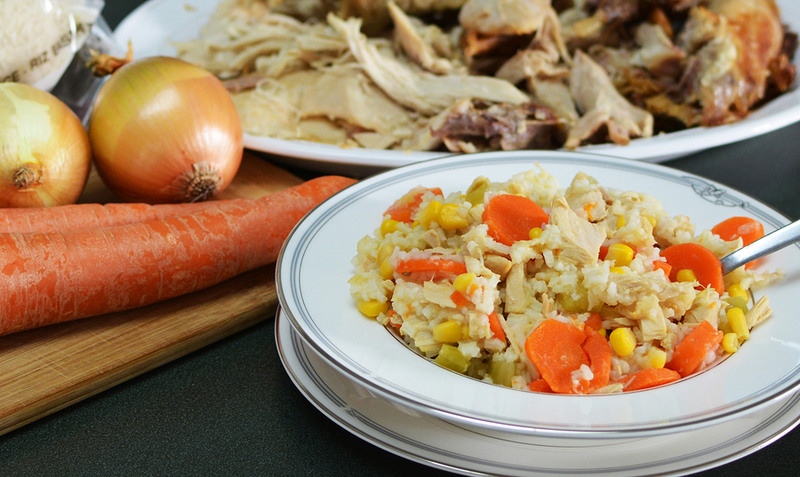 If you have cooked too much food on Christmas Day (or any other day), leave it to cool, cover it, and then place it in the refrigerator, to be consumed over the next 48 hours (or 24 hours if it is rice). Refrigerate food as soon as possible – as soon as the food as cooled, or within 2 hours of it being cooked. This keeps germs at bay. If you have a vast amount of food leftover, which you don’t think you’ll be able to eat over the next couple of days, split it up into small portions and freeze it to defrost, cook and eat at a later date. Remember that once you defrost pre-cooked meat, it should be consumed within 24 hours. Most people know of turkey sandwiches for supper on Christmas Day and turkey curry on Boxing Day, but there is so much more you can do with your Christmas leftovers, and you don’t have to be a master chef to achieve it either! Veg can become the base for a soup, or be added to ratatouille, stew, casserole, curry and more. Use veg with dips. Use potatoes for a gratin. The options are endless! If you have a spare 5 minutes this week, look up some recipes you can use with your Christmas leftovers, as planning it in advance means you’re much more likely to stick to it and not be tempted to bin it.